Time: Thursdays and Fridays 5-9 PM, Saturdays 11 AM-9 PM and Sundays 11 AM-6 PM. 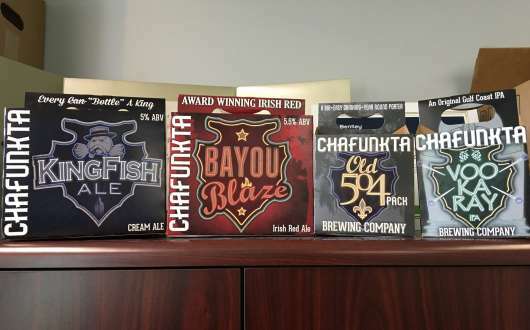 Chafunkta Brewing Company is a Mandeville, Louisiana-based nanobrewery formed by Josh and Jamie Erickson in June of 2011. 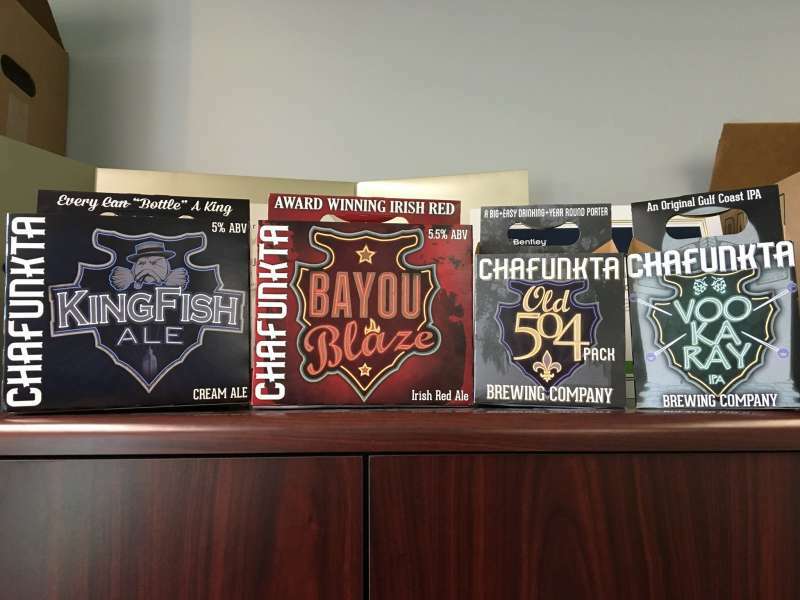 Chafunkta produces Voo Ka Ray IPA (Imperial IPA), Old 504 (robust coffee porter), Kingfish Ale (American cream ale), Bayou Blaze (Irish red) and Lemmings DDH IPA (American IPA). Tours are offered Thursday and Friday 5 PM-9 PM, Saturday 11 AM-9 PM, and Sundays 11 AM-6 PM. 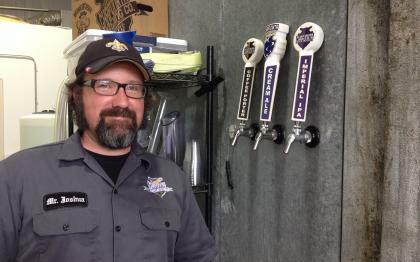 Hear the story of the company's founding and enjoy Chafunkta brews in 5oz, 10oz, 16oz and flights. Keep the glass or, get a 32-oz growler can and take it TO GEAUX. Cash/Credit accepted. 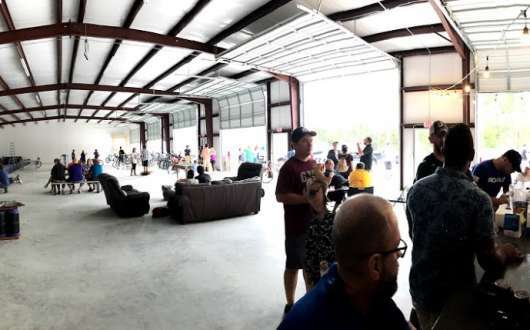 Visitors can also participate in bike crawls on Saturdays, 1 PM-3 PM, and "Pups and Pints BeauxGeaux" (BOGO/Buy One, Get One free) on Sundays, 11 PM-6 PM, when you bring your dog along. The 'Chafunkta' name (pronounced Che-funk'-tuh) is derived from 'Tchefuncte,' which is itself derived from the Choctaw word 'Hachofakti, ' meaning a type of shrub oak tree that produced a small edible nut called 'chinquapin, ' which is similar to a chestnut. These trees once lined the banks of the Tchefuncte River, which forms part of the border between St. Tammany and Tangipahoa parishes.